Themed hire from a K Casino Knights is very popular and has been very popular in the last few years. 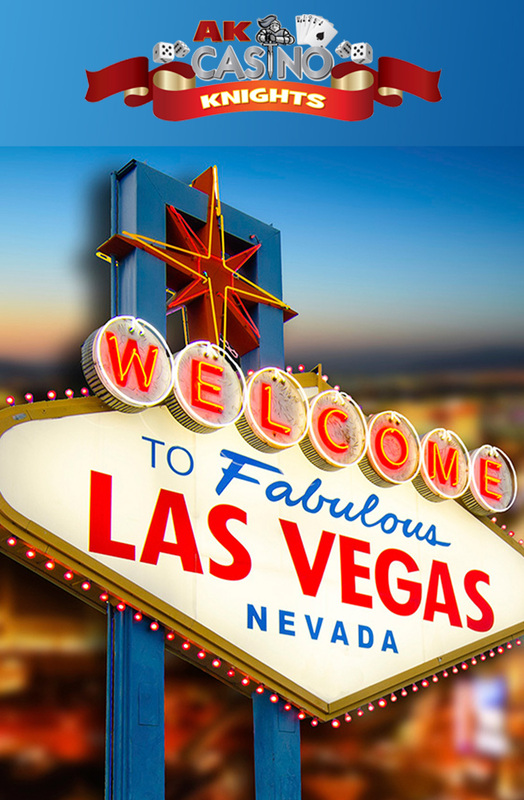 Our Las Vegas and Bond themed hire are our most sort after themes and suit private parties, corporate events, fundraisers and weddings. What themes would suit my event? 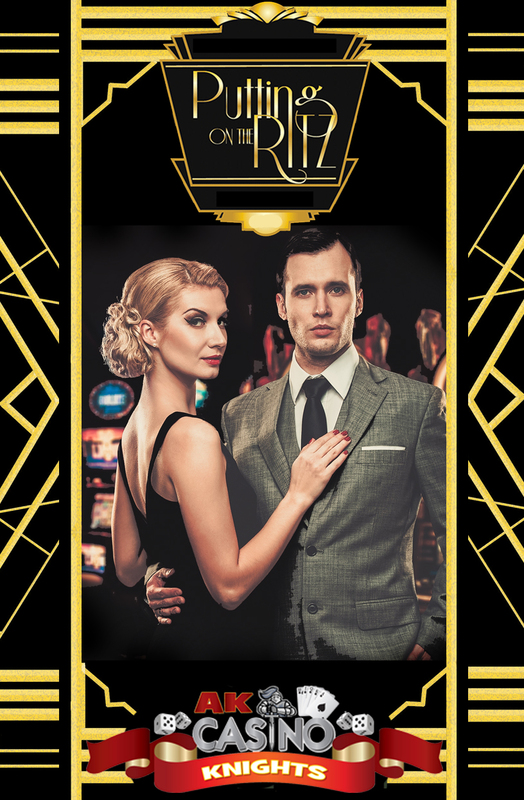 Take your guests back to the Roaring 20’s with our Putting on the Ritz. 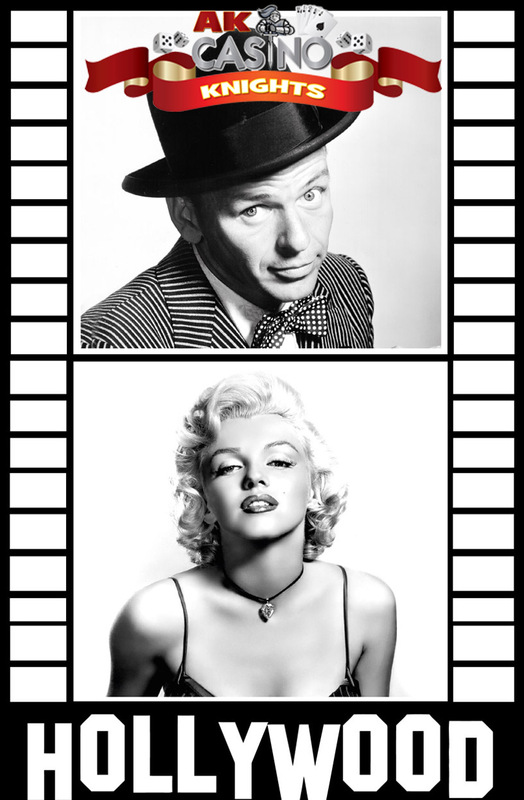 Have everyone dress up in Flapper girl dresses and smart gangster suits with trilby hats. Hire our backdrop of our 1920’s cafe or create your own special backdrop to keep as a momento of your special day!